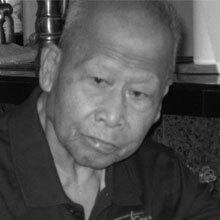 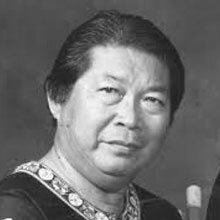 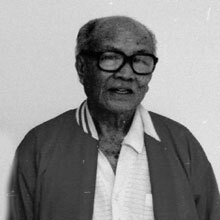 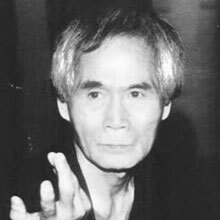 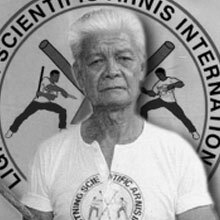 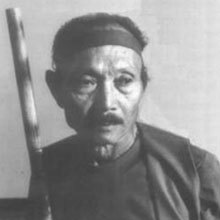 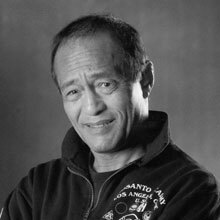 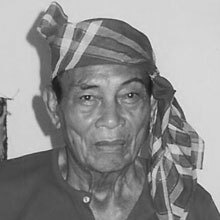 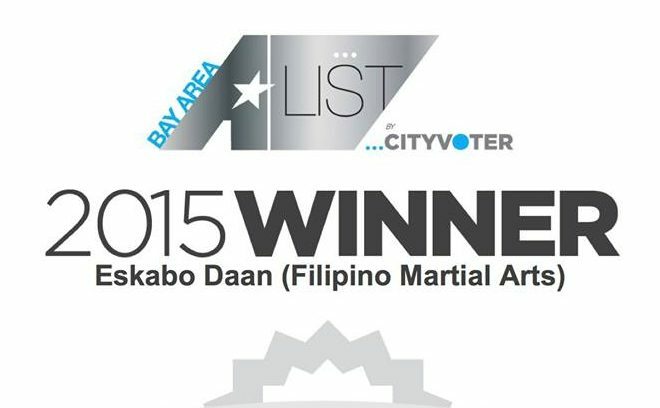 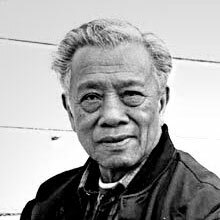 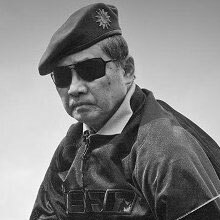 Learn more about some of the greatest Filipino Martial Artists who ever lived. 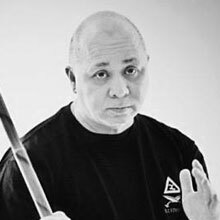 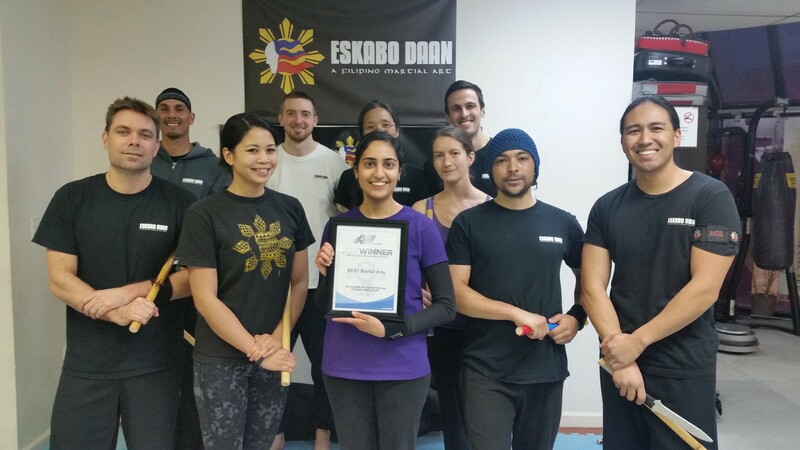 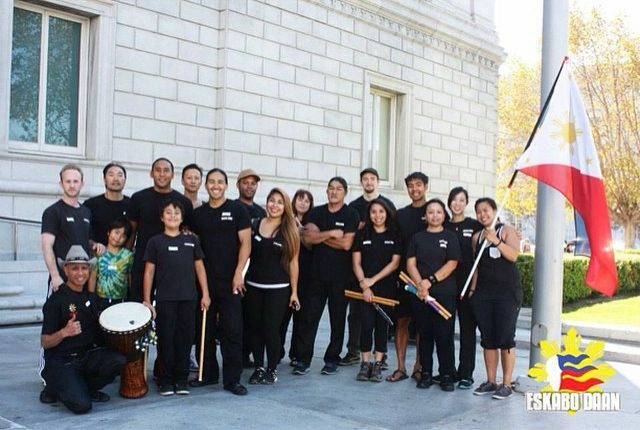 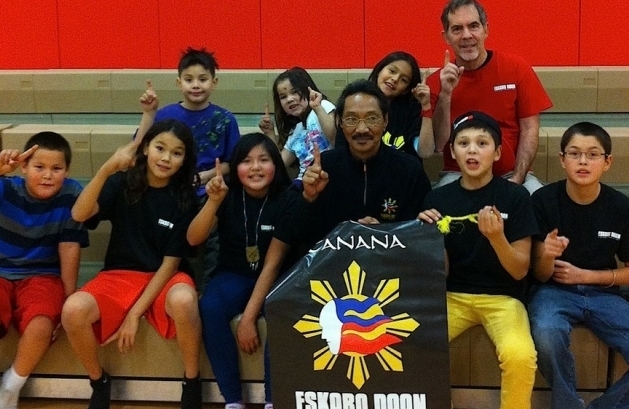 A resource of articles to help expand your knowledge of the Filipino Martial Arts. 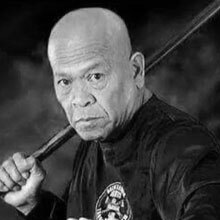 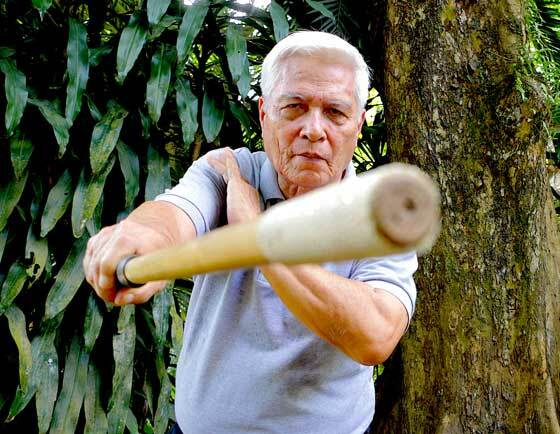 Interviews with prominent instructors of the Filipino Martial Arts. 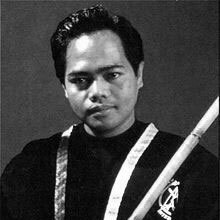 A collection of some of our favorite Filipino Martial Art videos on the Internet. 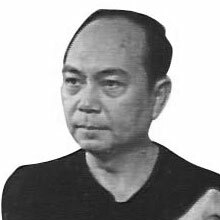 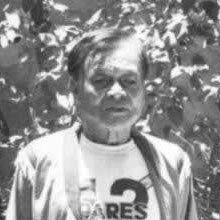 Professor Herminio B. Binas Sr. 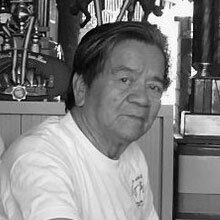 Professor Amante P. Marinas Sr.